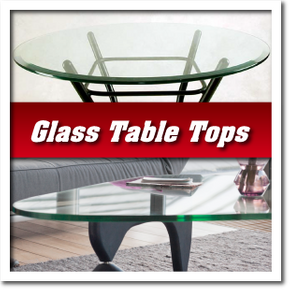 Sure Auto & Glass / Rust Check® Centre in Hamilton offers a wide array of glass products and services for your home. If moisture has penetrated your window’s seal and fogged them up, you don’t necessarily need to replace the entire unit. We can typically just replace the glass while using your existing framework for a fraction of a new window’s cost. At Sure Auto & Glass / Rust Check® Centre, we enjoy saving you money. Do you need a mirror replaced? We cut mirrors to size per your exact requirement. Many interior designers will tell you that mirrors will make rooms appear larger. As your mirror wall specialists, we can completely transform your interior space! Sure Auto & Glass / Rust Check® Centre provides custom mirror work so you can be sure that the mirror you purchase is crafted specifically for the task at hand. Our team is ready to handle your project. Request a quote or schedule service.